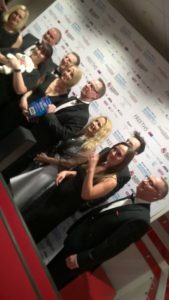 Ecstatic employees from Runcorn-based TALL Security Print are rejoicing after the company triumphed at the Halton Chamber of Commerce Business Awards. The printing specialist secured the ‘Made in Halton’ Business Award at the ceremony, held at the Select Security Stadium, home of the Widnes Vikings. 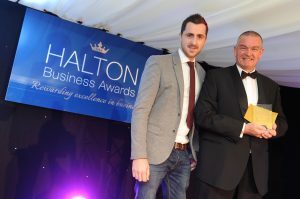 This is the second time in as many years that TALL Security Print, part of The TALL Group of Companies, the UK leader in the provision of secure paper and electronic payment solutions, has won a Halton Chamber Business Award. The glittering gala event – which is organised by Halton Chamber of Commerce & Enterprise – celebrates the achievements of businesses from across the region. 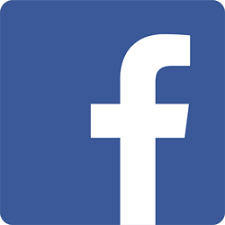 Last year, the company was named International Business of the Year. This award builds on TALL Security Print’s successful start to 2017. In March, the company was ‘highly commended’ in the Cheshire Exporter of the Year category at The High Sheriff’s Awards for Enterprise 2016/17. Checkprint, part of the TALL Group of Companies, the UK leader in the provision of secure paper and electronic payment solutions, has joined a community initiative that will provide its employees with local volunteering opportunities. 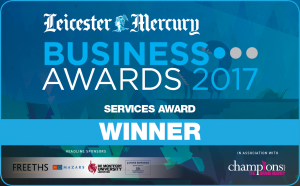 The company has signed up as a member of Leicestershire Cares, the not-for-profit organisation that helps businesses to find placements. As part of the relationship, the Hinckley-based firm will contribute to a number of community programmes across Leicestershire and Rutland. This includes eight employees from Checkprint delivering weekly lessons to Year 3 & 4 pupils from Battling Brook Primary School, where the team aims to make maths magic and put smiles into sums! So far, the Checkprint team has also conducted reading lessons for 11 to 14 year olds, and has signed up to provide training sessions on interview techniques to help school leavers find work.